This cooking class has passed. Need some new ideas for healthy and easy breakfasts to start your day? This class will provide lots of delicious items to add to your morning routines. 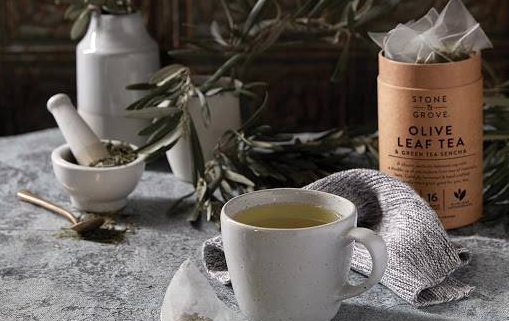 Also learn about our new Olive Leaf tea and tea blends! Melanie Cedargren, owner of The Spicy Olive, will lead this class.